Increasing your business takes a lot of effort and time, especially when it comes to marketing. Without effective marketing, your business will suffer a lack of sales. While advertising in media channels can get you a lot of exposure, in most cases, businesses can’t afford to spend money on such advertising. This is why telemarketing has risen in importance, particularly among small and medium businesses. 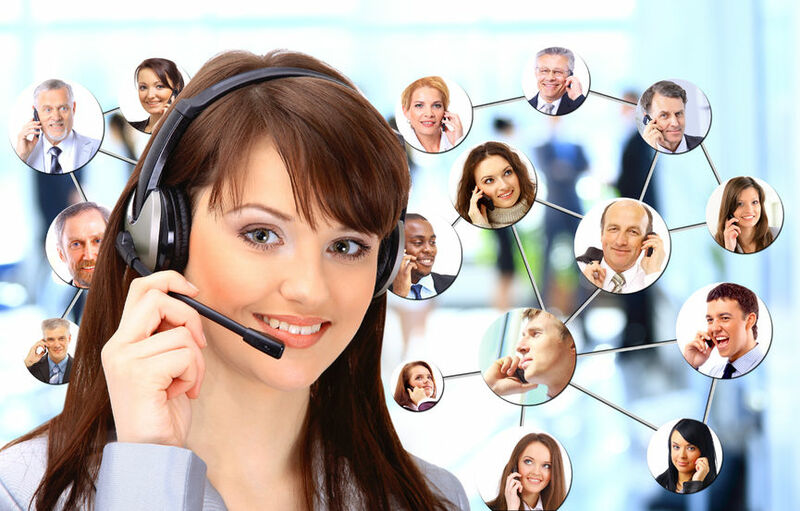 Telemarketing lets you take a flexible and dynamic approach towards communicating with business-to-business or business-to-consumer targets. Our successful inbound and outbound telemarketing solutions can give your business the boost you’re trying to find. A team of experienced telemarketers handle the process of savvy marketing and sales lead generation for your business. We specialize in converting prospective buyers into definite customers within a short time period. We combine our telemarketing services with other marketing efforts such as lead generation, follow-up calls, email marketing, customer service and CRM integration to provide you with a comprehensive solution. If you only need telemarketing services from us, we can offer it as a standalone service. Our rates are very competitive and the professional telemarketing team will give you excellent results. When you hire us, we guarantee a higher response to your marketing efforts. MayaLogic creates meaningful websites that offer simplictic user experiences, achieve high ranks on the most popular search engines and promote your brand to the widest possible audience. MayaLogic © 2018 All Rights Reserved.